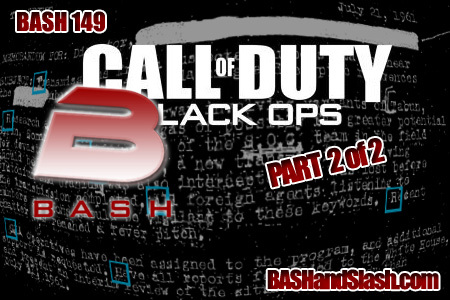 BASHandSLASH.com did a great two part cast breaking down what COD:BO might or might not be all about along with a live viewing of the official COD:BO teaser and then they continue the discussion on COD:BO. Treyarch Community Manager Josh Olin (AKA JD_2020) also makes an appearance on the show and shares a few words. 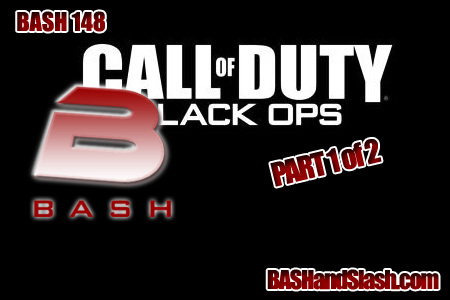 A great listen that will build your excitement even more if you are already getting excited about COD:BO! Props to the B&S team as this is another stellar cast with a great group of guys.